Our department provides many services related to emergency preparedness and response. These services include public education, fire protection, emergency medical services, hazardous materials response, building inspections, plan reviews, and fire inspections just to name a few. On a daily basis, our members strive to provide exceptional customer service to the residents of our township through rapid response to your emergency, from our three fire stations. Our dedication to quality service is reinforced by the many training hours that are completed by our personnel on an almost daily basis, and the many hours of training that we provide to the community. We hope that you will find our website to be a valuable tool to gain information about us, as well as an educational tool to provide you with tips to keep you healthier and safer. If you have any questions about our department, concerns about quality of service that we provide, or would like to complement one of our staff personnel for a job well done, please feel free to contact us. 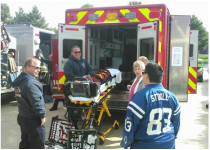 The EMS Division is responsible for Advance Life Support, maintaining all supplies and equipment for township emergency medical service vehicles, and maintaining training for all EMS certifications. 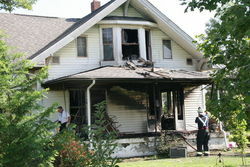 The Fire Prevention Division is responsible for conducting fire inspections and investigations. Here you will find information about the services provided as well as a number of forms relating to fire department guidelines and ordinances. The Operations Division is the largest of four divisions within the Washington Township / Avon Fire Department. The primary responsibilities of its personnel are life safety, incident stabilization, and the preservation of property and the environment. The Division of Training is responsible for delivering high quality education to all members of the Washington Township/ Avon Fire Department in a variety of disciplines. We offer several public education programs to benefit the residents, businesses, and organizations within the community. Check out our channel for videos featuring our crew members in action, safety tips, footage from events, and more. Our Public Education Newsletter is sent out to our subscribers automatically every two weeks. 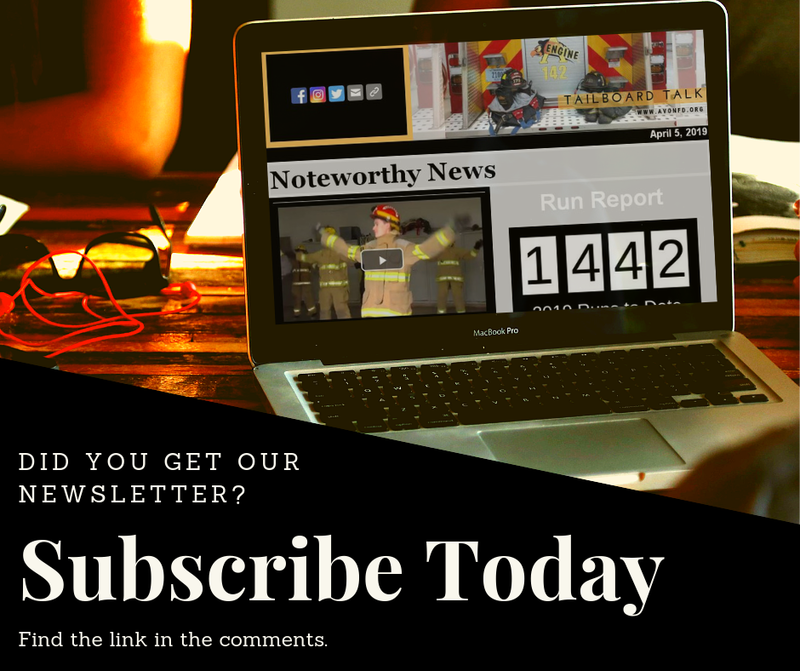 In each issue, you'll find out about noteworthy events, updates from the chief, safety tips, and more. Are you on the list?